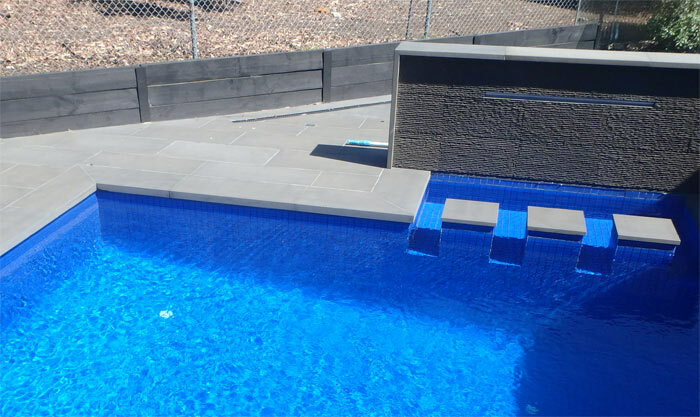 Delorenzo Pools Melbourne is a family-owned business based in Melbourne specializing in all things about pools, owner builder consultation, DIY pools. With nearly 3 decades servicing Victoria our business ethos is based on high quality service and attention to detail. Our professional & friendly team is all about the Client’s needs & our business strives on customer satisfaction. Each pool is unique to tailor suit the client specific needs and budget.